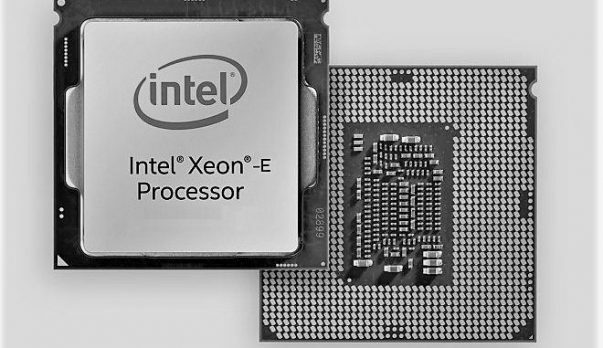 Whiskey Lake and Intel Amber Lake are the architectures that will be replacing the Intel Kaby Lake-R series of CPUs and it has been confirmed that both these upcoming architectures will be based on the 14nm process. Intel has been having issues with the 10nm process and while we would have loved to see 10nm based chips coming out, we do not always get what we want. 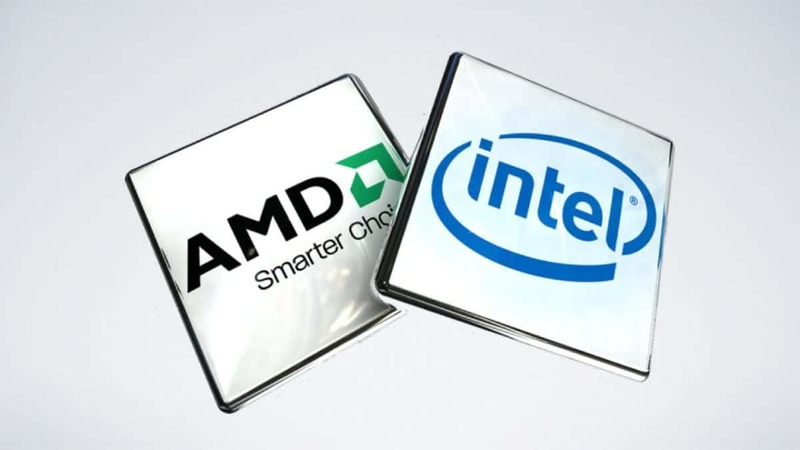 An Intel Spokesperson confirmed that both Intel Whisky Lake and Amber Lake will take advantage of the 14nm technology. The Kaby Lake-R and Whiskey Lake chips are U series chips but Intel Amber Lake will be Y series chips and will be aimed at ultra-low-power ultrabooks, usually in the 4.5-watt range. We also learned that you can expect to see double-digit performance gains as compared to Kaby Lake-R. How Intel is going to pull that off while still using the 14nm process is a mystery at this point but we should find out soon enough. We will keep you updated regarding the matter so stay tuned to SegmentNext for more information regarding Intel Amber Lake. The PC industry has been improving, which is great, and a large part of that is due to the innovation we’ve been driving with our PC partners. It will be interesting to see the kind of performance the upcoming Intel Whisky Lake and Amber Lake chips will have to offer. Let us know what you think about Intel Amber Lake and Whiskey Lake being based on the 14nm process and whether or not you are interested in getting a laptop that is powered by one of these chips.